Since we first started in 2000, we’ve had the occasion to taste thousands of wines, be it at professional tastings, en primeur events, domain visits or from the many samples we receive. We’ve been fortunate enough to taste some of the most excellent wines in the world and share our thoughts with you. 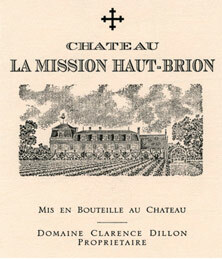 Renowned critics such as Bettane+Desseauve, Jancis Robinson and the Robert Parker team are an invaluable source and their ratings are a valuable measure of a wine’s success. Here you’ll find a selection of some of our top recommendations, la crème de la crème. 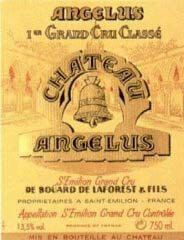 Promoted to the rank of Saint-Émilion premier cru classé "A", the legendary Angélus opens out in the mouth, meaty and indulgent, with an admirably elegant palette and great concentration. A superb Barolo with aromas of rose, peony, black fruits and sweet spices and wonderfully velvety tannins. Produced by one of the greatest names in Italian viticulture. 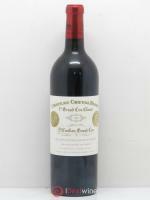 This full, complex and incredibly refined wine, with its exceptionally long finish, is a Burgundy masterpiece. Drink after ageing for 5 to 20 years. 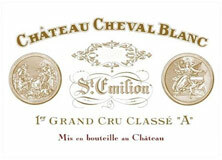 Genuine Saint-Emilion nobility; the finest in its appellation with its extreme refinement and remarkably complex substance. A legend. 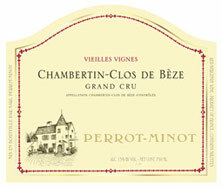 This cuvée - which is only produced in the best vintages - is a fantastic example of Châteauneuf viticulture. 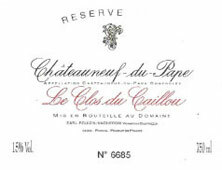 An exceptional, concentrated Châteauneuf which delivers a wonderful mineral sensation in the mouth. 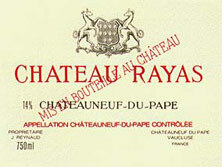 Château Rayas is proud of being different: refined and delicate, while its neighbours are more about distinct woodiness and high alcohol levels. A real legend. 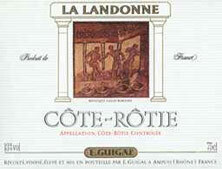 La Landonne is one of the three wines comprising the legendary Guigal "trilogy" so greatly sought after by connoisseurs. 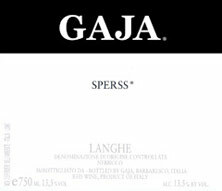 After a few years, it stands out with its characteristic, inimitable bouquet of truffles. 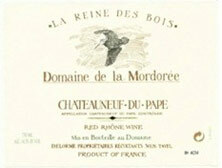 The most emblematic name from Côte-Blonde, is a wine of astonishing refinement and minerality. A legend! 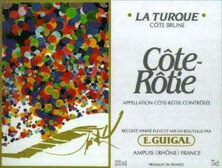 "La Turque", one of the three flagship Côte-Rôtie wines produced by Guigal, stands out for the extreme maturity of its grapes, bestowing an absolutely incomparable fruitiness. Worked using sustainable methods, the old vines of the Premier Cru Clos Saint-Jacques of this iconic Gevrey domain produce a well-balanced wine with a clear blackcurrant and musk expression. 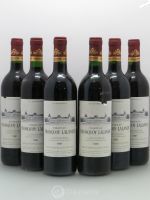 Certainly the most legendary wine from Bordeaux; deep and powerful, this premier cru classé from a domain founded in the 16th century will need to age for a good few years before expressing its full elegant, noble majesty. 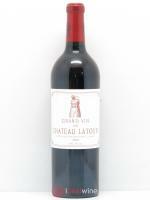 Le Pavillon is not the product of a specific vineyard, but instead a selection of the best grapes from the Les Bessards area. 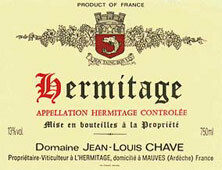 The result is a rich, full-bodied Hermitage; a perfect illustration of the Chapoutier know-how. 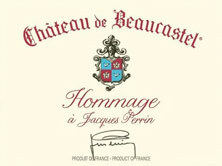 An exceptional Hermitage white produced from 100-year-old Marsanne vines. 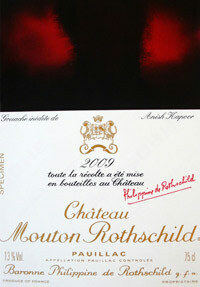 It stands out for its ripe fruit aromas, its toasted and spicy notes and sublime length on the palate. 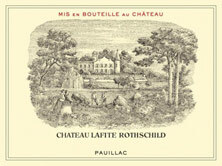 An exceptional wine for ageing. Often closed in its youth, this Hermitage develops an aromatic palette and level of complexity almost unrivalled anywhere in the appellation. 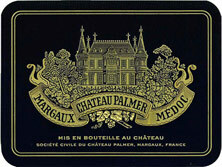 This legendary Pauillac premier cru produces a wine of exceptional refinement, with a fabulous aromatic complexity. 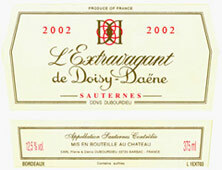 Its impressive substance suggests that this is a wine with unlimited ageing potential. 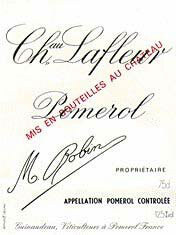 An exclusive wine which is definitely one of the best and longest ageing in Pomerol. 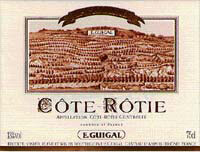 One of the appellation's legendary domains. 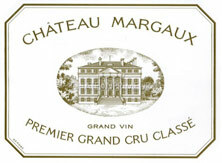 An iron fist in a velvet glove: recognised as one of the greatest wines in the world, the legendary Château Margaux combines perfection with density, refinement and complexity. 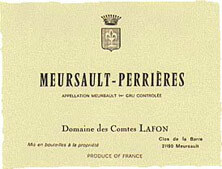 An outstanding example of its type, combining richness and minerality to perfection. A top Meursault from one of the world's finest producers of Chardonnay. 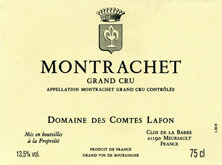 Produced by Dominique Lafon, one of the world's most talented white wine makers, this sublime Montrachet is rich, complex and concentrated, and marked by an immense ageing potential. 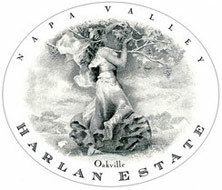 One of Napa Valley’s iconic wines! 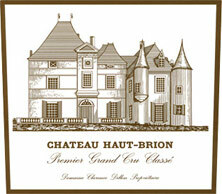 A powerful, dense and opulent wine with intense fruity flavours. 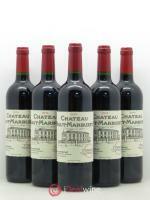 Cellar for several years before tasting with a good piece of red meat. 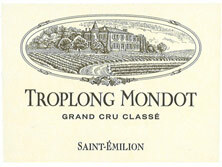 This domaine, which has historically enjoyed a strong reputation in English-speaking countries, produces a perfectly refined, fruity and velvety Margaux. 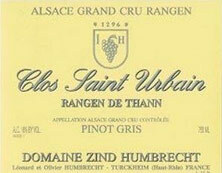 This Grand Cru Rangen de Thann is without a doubt one of the best representatives of Pinot Gris in Alsace: notes of citrus and spice on the nose with a rich mouthfeel, all balanced by a delicious freshness. Sublime! 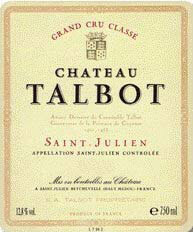 A classic, complex, rounded Saint-Julien, which boasts an excellent ageing potential. This magnificent Saint-Émilion domain produces extremely deep, concentrated and voluptuous wines, with an admirable ageing potential. 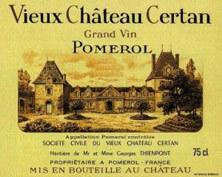 Loved - and sought after - by worldwide wine lovers, this wine is less powerful than a traditional Pomerol but acquires exceptional refinement over the years, combined with simply fabulous concentration and richness. 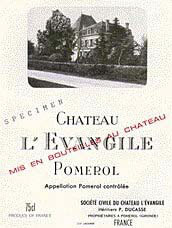 Pomerol wines may never have been subject to an official classification, but Château l'Evangile is unarguably one of the best wines in the appellation; a classic, with perfect balance.